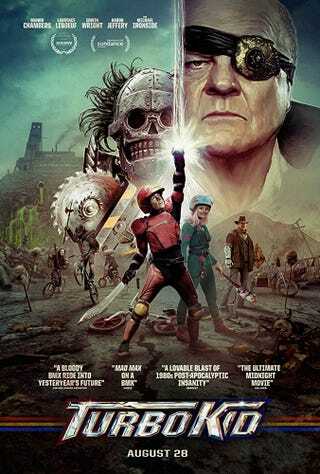 I saw Turbo Kid this week and it was a blast. If you like your gore served with a good helping of cheese, you’ll enjoy this film. Comically strong tough guys? Check. Plenty of cheesy blood and guts? Check. BMX bikes and retrosynth music? Check.